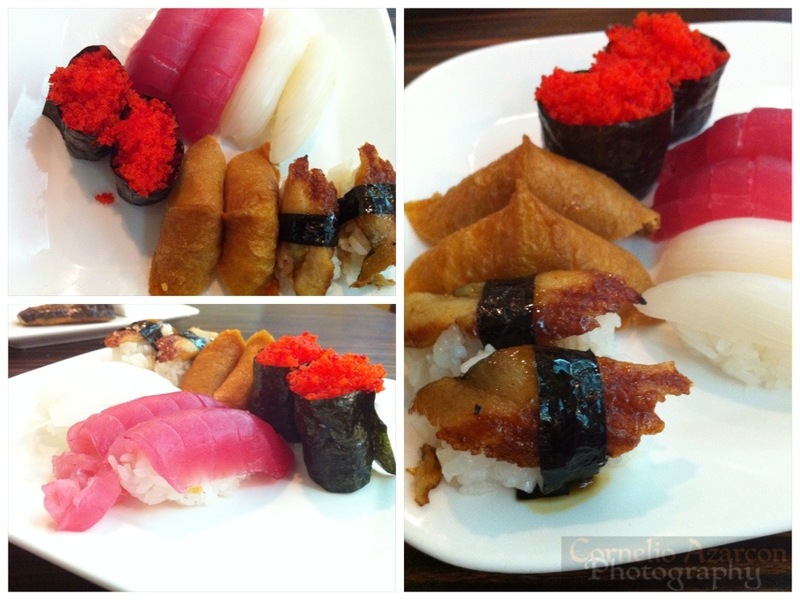 Last Monday night, I decided to have all-you-can-eat sushi for dinner, so I went to Sushi Hour in Oakville. I’ve eaten there on multiple occasions, and I felt that their food and service was quite good. The restaurant is a little on the small side with limited seating, but is well designed and well decorated, with a relaxed atmosphere. It is located in a mini-mall with tons of parking. All-you-can-eat price is $20.99 + taxes from Sunday through Thursday, and $24.99 on Friday and Saturday. 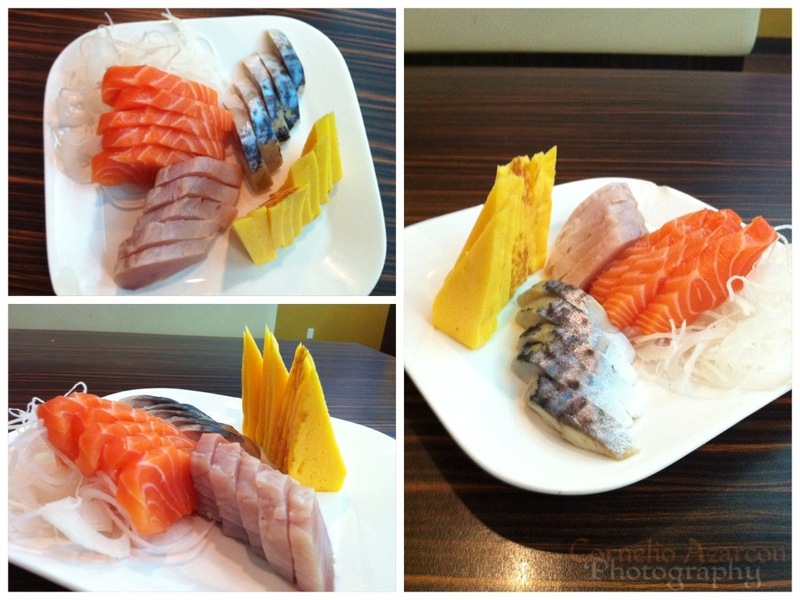 The sashimi slices were fresh and were quite big compared to other all-you-can-eat restaurants. 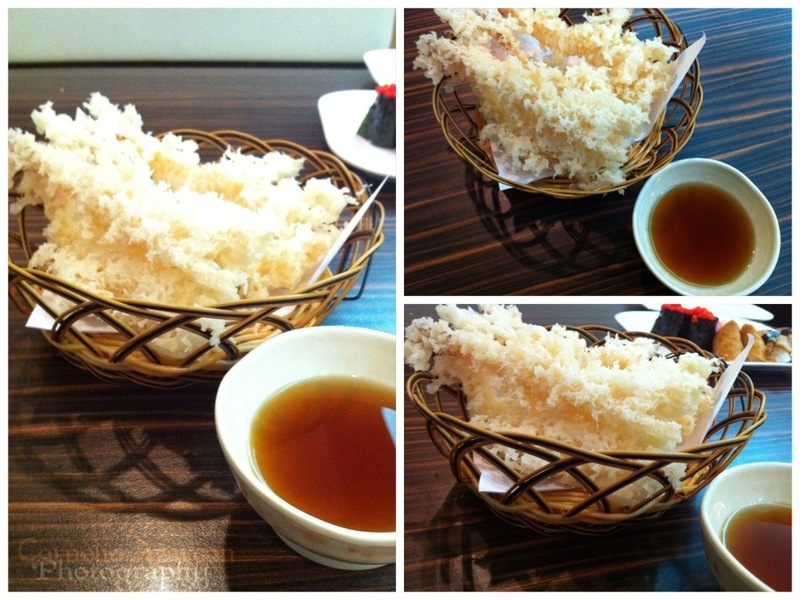 The tempura shrimps were lightly battered, and had a nice crunch to it. 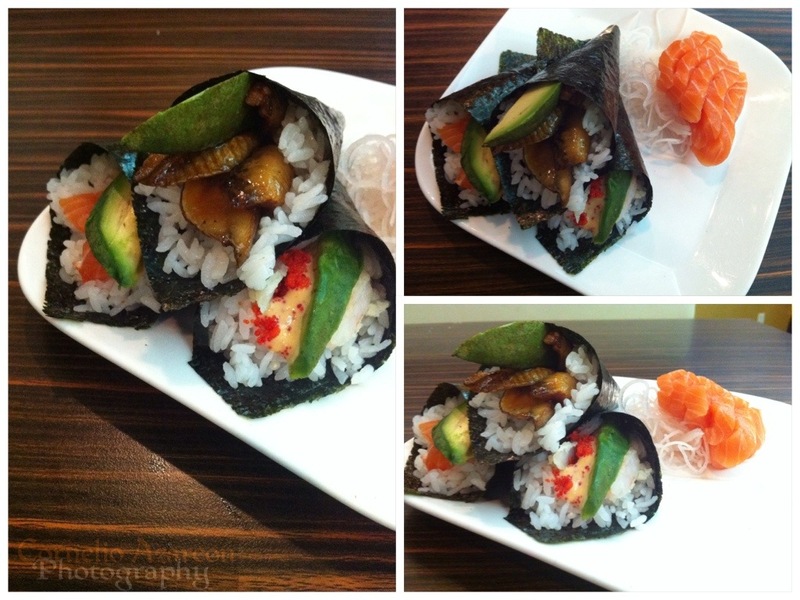 The rice in the nigiri sushi pieces were well seasoned. 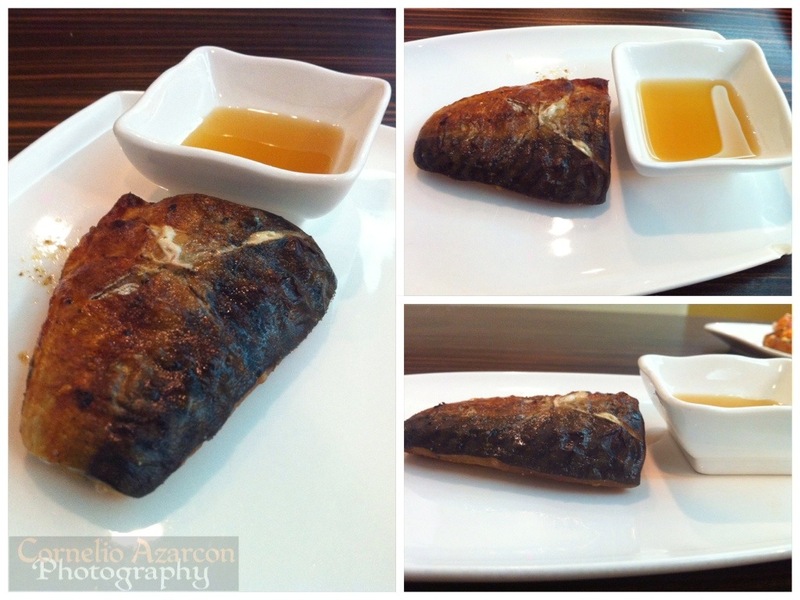 The mackerel was well cooked and well seasoned. It’s one of my favourite dishes in this restaurant, although they forgot the wedge of lemon this time. A squeeze of lemon juice adds character to an already flavourful fish. 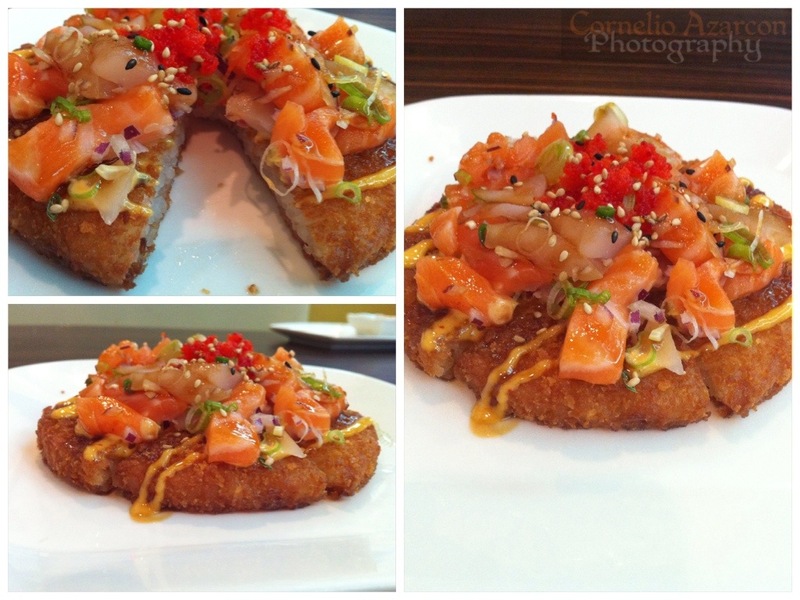 The sushi pizza was average. Only critique on this dish is it was slightly on the greasy side. 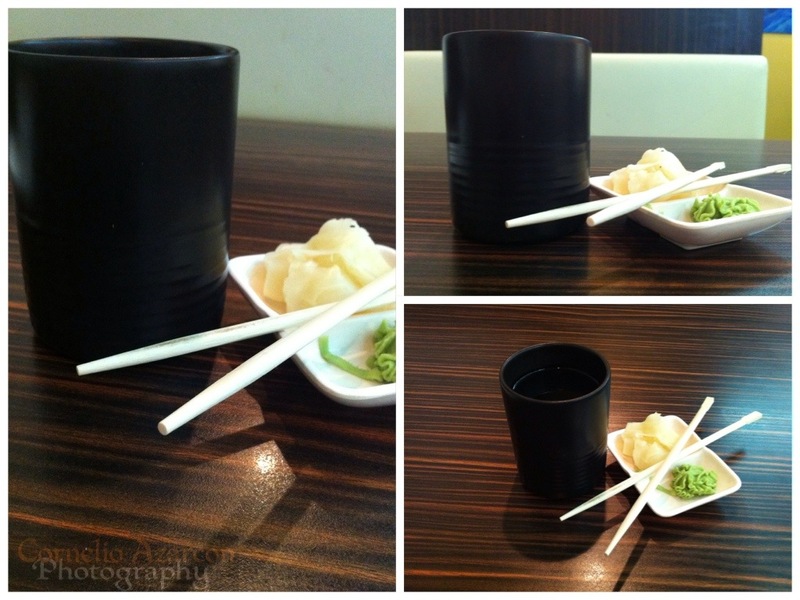 The hand rolls were tasty, but nothing special. No complaints though, so that’s always a plus. 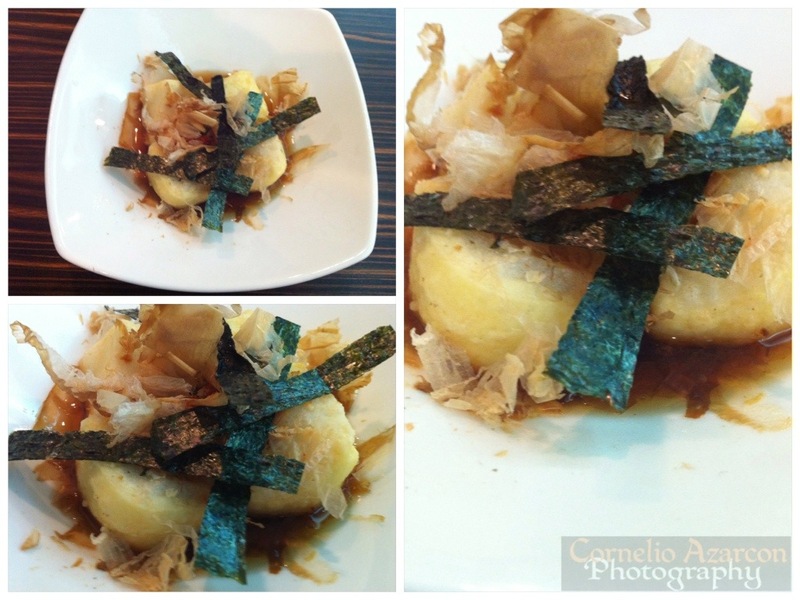 The age dashi tofu was lightly battered and fried, and served in bonito broth and topped with bonito flakes and nori pieces. Quite tasty! 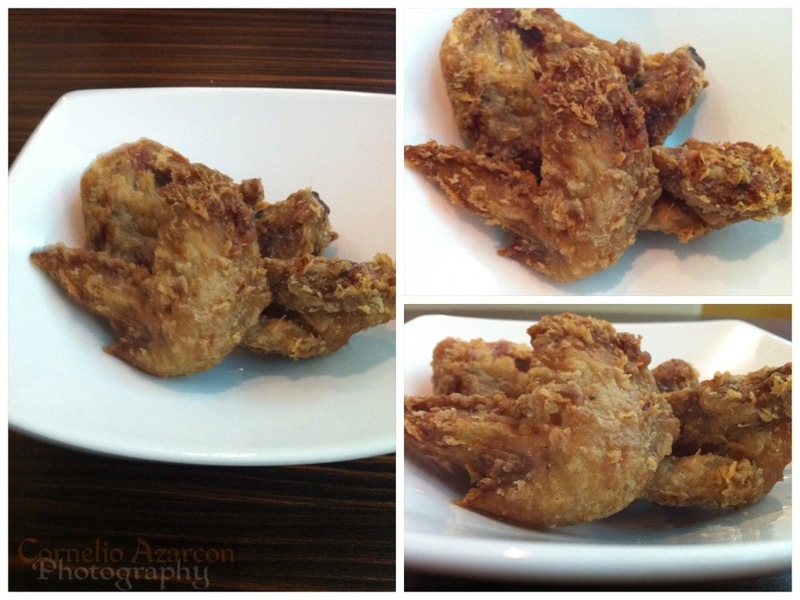 The wings were crunchy and very flavourful. Served naked, without sauce, but very juicy and tender. 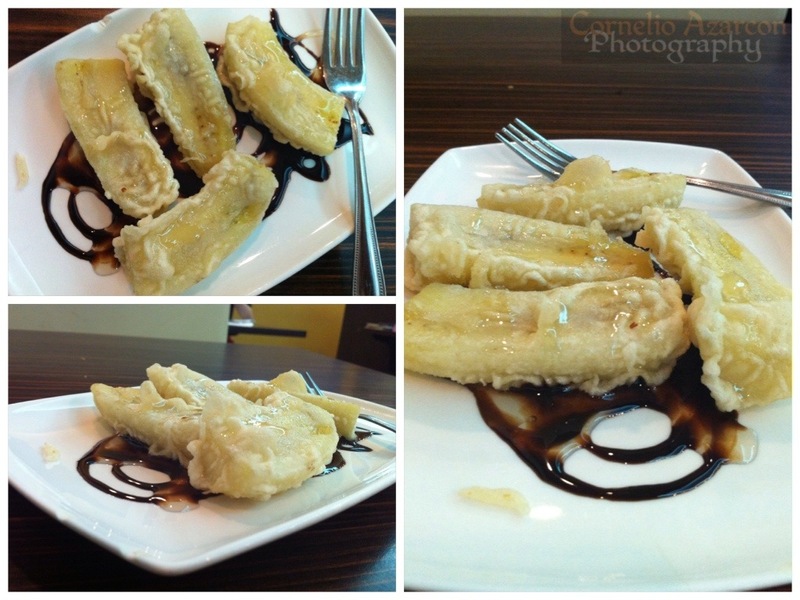 Last but not least, banana tempura for dessert, drizzled with honey and chocolate sauce. Nice way to end the meal. Overall, good experience, and a meal definitely well enjoyed.